Turmeric For Dogs: This Indian Super Spice Is Not Just For Humans! Turmeric, a spice found in many kitchen cabinets might show potential in not only helping improve human health but canine health as well. Many researchers are looking into turmeric for dogs to see how it might help them deal with several different types of health issues. Let’s take a look at some of the specific conditions this spice could help improve, and whether or not it will be right for your pooch. 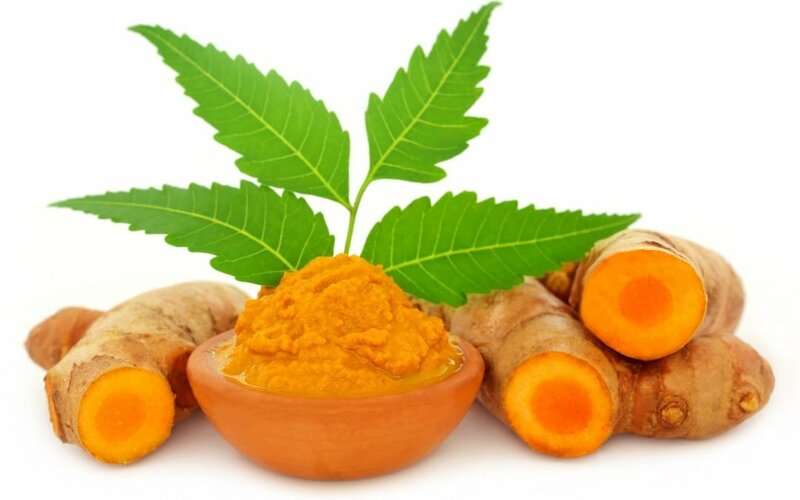 The turmeric root has also been used as medicine for thousands of years in many countries to help conditions such as skin problems and wounds, as well as digestive and liver issues.2 These are just some of the ways that turmeric root might be able to help dogs. 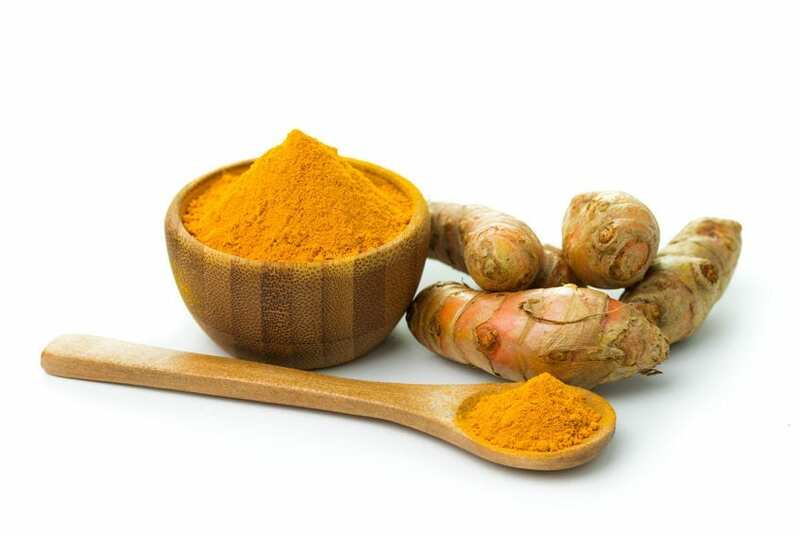 These anti-inflammatory properties may be one benefit of using turmeric for dogs. For instance, inflammation is an important part of not only our natural defenses but your dog’s too. As helpful and important as inflammation can be, it’s not always beneficial. In fact, chronic inflammation can cause severe problems. As the word implies, antioxidants can help protect the body from some of the effects of oxidation. While oxidation can help us in many ways, it can also lead to the formation of molecules known as free radicals. 1. Pour a half a cup of turmeric powder and a full cup of water into a pan. 2. Gently heat the pan to the point where steam starts to appear. Don’t bring the mixture to a boil. 3. Stir until you see a thick, orange-colored paste. You can add a bit more turmeric if you feel the paste is too thin. Add a little more water if you think it’s too thick. 4. Once you have the turmeric paste the way you want it, add a teaspoon of black pepper. Then add two tablespoons of coconut oil. These will be vital because they will help your dog’s body properly absorb the turmeric. 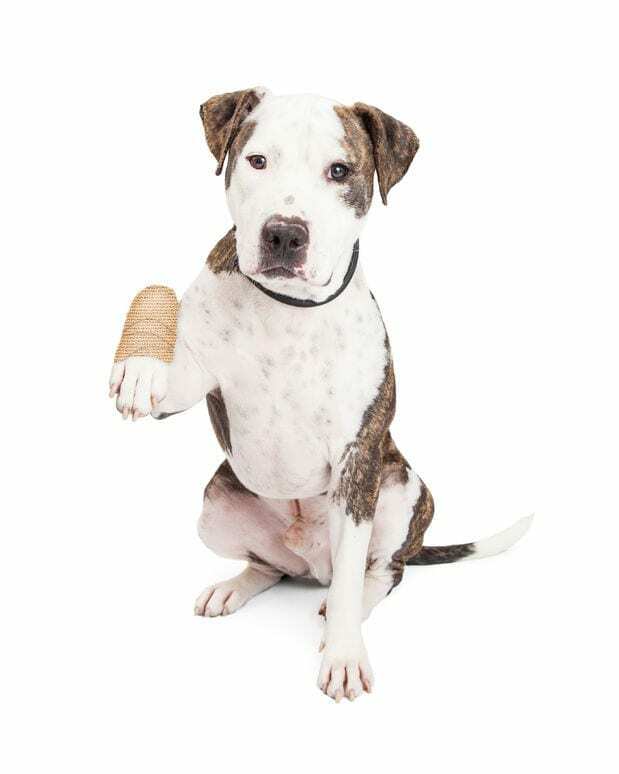 Of course, you’ll need to speak with your veterinarian first to make sure turmeric for dogs is the right, safe option. Once your vet gives you the OK, make sure you’re giving your pet the right dose. Turmeric powder may be able to provide your dog with many health benefits. Again, however, it will be critically important that you are completely sure it will be safe for your beloved companion. Never use turmeric for dogs or anything else without getting your vet’s permission first.